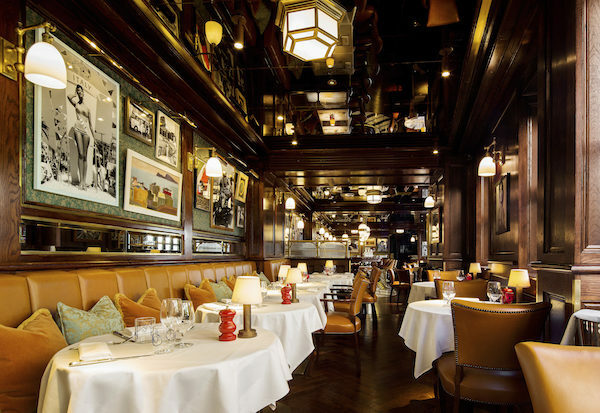 We visit Harry’s Dolce Vita, a throwback to 1950s and 60s Italy, located next to Harrods in Knightsbridge. Doors have recently opened to the latest in the Caprice Holding’s Italian-inspired suite of restaurants: Harry’s Dolce Vita. 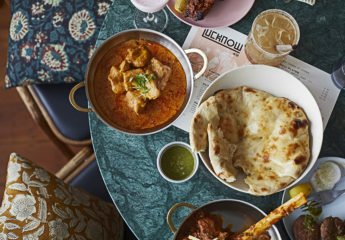 This place embodies a warm, long-lived, sultry and brilliant 1950s and ‘60s nostalgia with a modern boot-shaped kick. 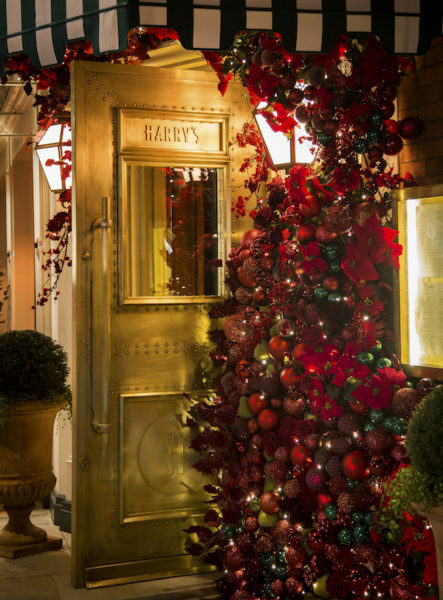 There is an excitement that arises upon stepping through Harry’s monogrammed door. Diners and drinkers alike are greeted to a boutique-style, swathe of plush wood, stylish leather and charming décor, and a subtly created, black and white movie world, transporting you in an instant to an era of exactly that: la bella dolce vita. 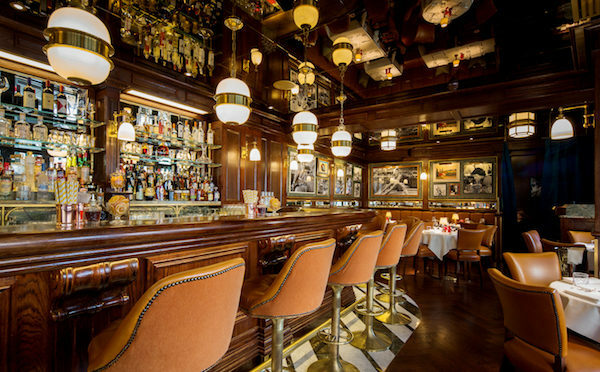 Known for its cocktails, an evening or lunchtime here can only begin thus. Twists on classics include the house sparkling Negroni with a hallmark ‘H’ stamped into the block of ice. Blue dotted water glasses add a pretty talking point to appropriately labeled bottles of ‘Bolle Stille’ – a nod too to where Diego Cardoso, chef director, most recently cut his culinary career: Angela Hartnett’s Murano. 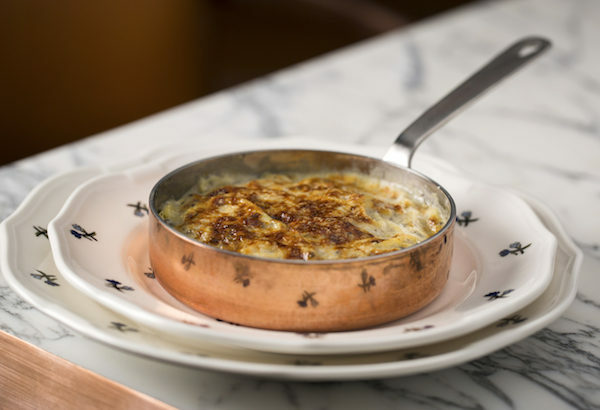 On order from his new menu, with the happy familiarity of Daphne’s, you’ll find similar stalwart offerings on the menu. Current seasonal recommendations include the tuna tartare and warm, delicious truffle-grazed, creamy bocconcini di bufala. To this we add Italian table-staple, fried zucchini flowers and Harry’s Tagliolini – gratinated tagliolini pasta, served at the table from its own copper saucepan. Pretty floral decorated crockery hosts truffled albese chicken, and crab and scallop ravioli, while we eagerly ogle the Veal milanese arriving at other nearby tables. Low-lit lounge lamps pepper the white linen, etched into slim place through the rest of the art-deco inspired decoration. Golden-framed ceiling lights in the shape of boxes snap between the frosted glass panels dividing dining and bar, and reflect up into the mirrors at every other angle. On the walls are a mish-mash of Italian prints and pictures – my own favourite of which is a huge painting showing limbs lounging over the side of a teak framed boat, floating on the water, sun beating down on bronzed skin. A reminiscent view of any decent Italian art-house film. 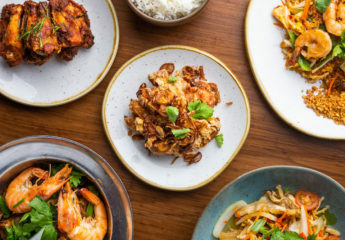 This 70 cover restaurant is narrow but uses the space well, meaning that desserts arrive through a graceful weaving of well-trained, ever approachable staff. 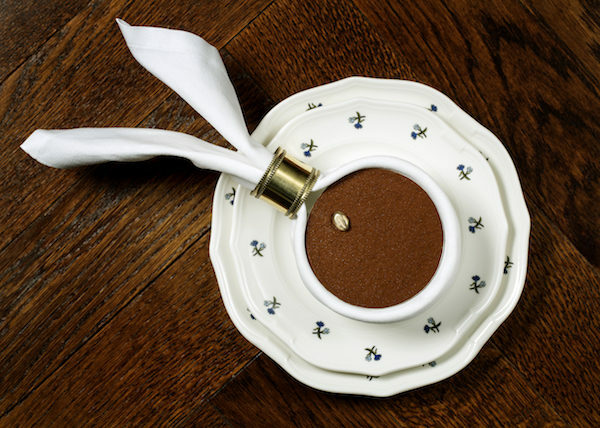 Silky tiramisu, decorated with a fine cocoa dusting, a golden coffee bean and a dish wrapped in similarly expensive silver napkin ring is a highlight. But, stuffy this place is not. 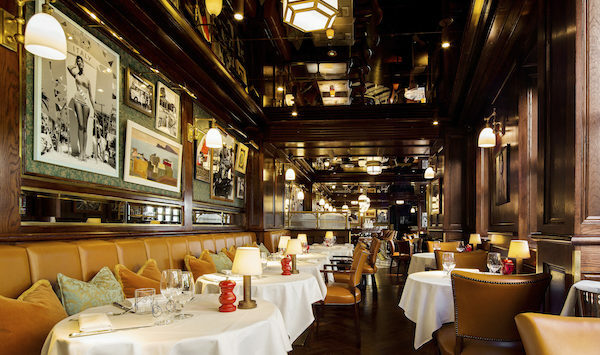 This is a restaurant that imbues a classy casual-ity often difficult to achieve. It is underscored by a soundtrack that provides a cosy, yesteryear romance and romantic nostalgia. 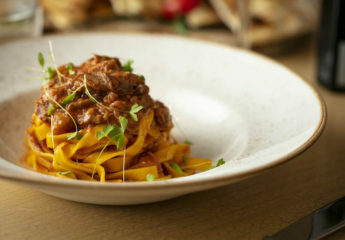 If you enjoyed this review of Harry’s Dolce Vita, read some of our other latest reviews including Jean Georges at the Connaught and Ella Canta. 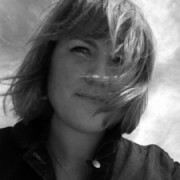 Sophie is a freelance travel and lifestyle journalist with a penchant for all things Italian, champagne-fuelled and exotic. She contributes features and reviews to a variety of high class and high culture publications.